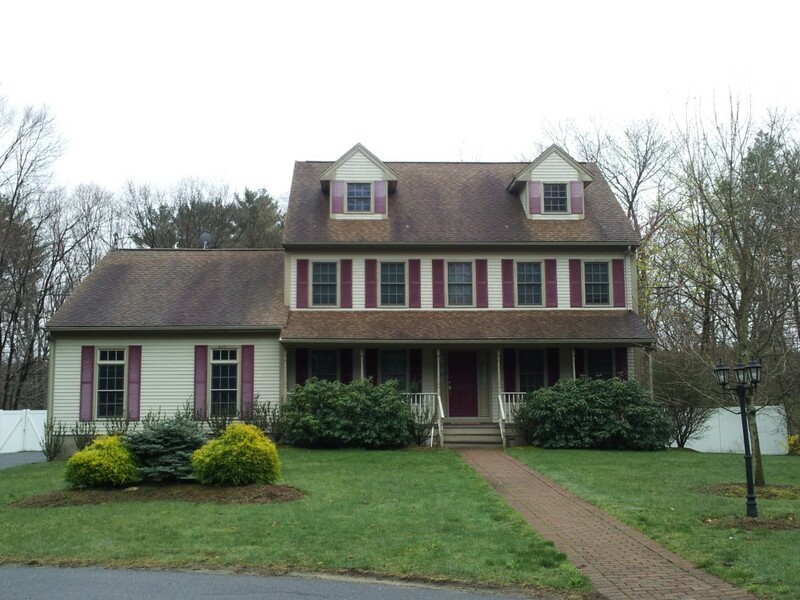 Is your roof covered by moss, leaves or black streaks? Have you been staying on top of your roof cleaning? If not, look no further than Upstate Pressure Cleaning for help. 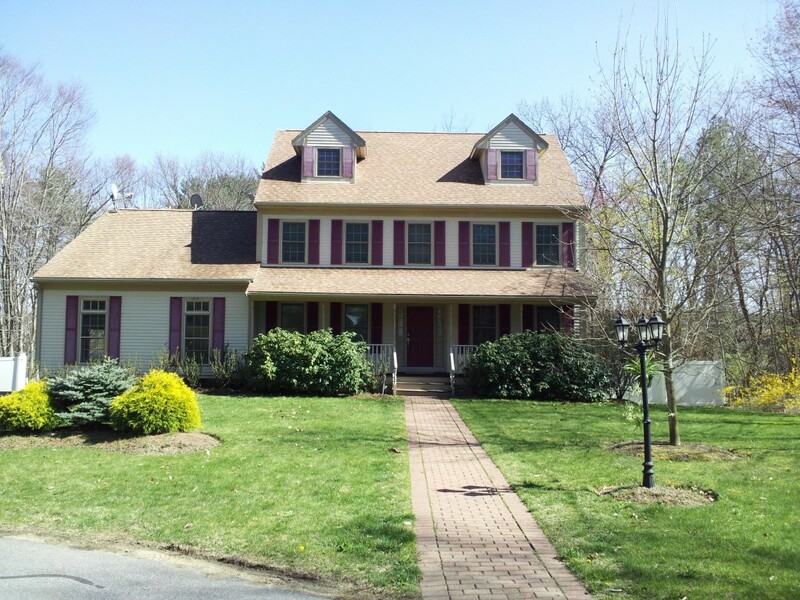 We offer soft washing services in Troy, Albany, NY and the surrounding Tri-state area. We'll clean your roof without damaging it. 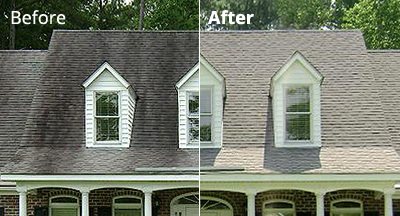 Take your roof from unsightly to beautiful with our Troy, NY roof cleaning team. Want more information about our methods? Call 518-229-0129 now to speak to an expert. Why use the soft washing method? Don't destroy your roof with other subpar methods. Soft washing is the gold standard of roof cleaning options.